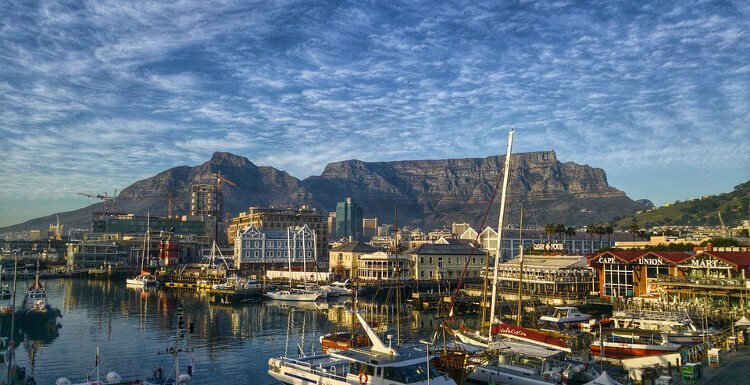 The US is huge and has so much to offer so it can be tough to decide what to see and what to skip. 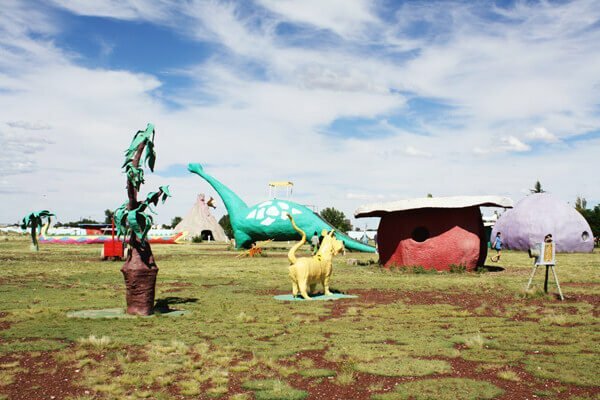 If you happen to be on a road trip, arguably the best way to see the US, these are some fun, quirky things to do and see along the way. I wouldn’t go out of my way for any of these, but they’re great if you happen to be close-ish to them. This is a weird place, but in the best, open forever, sun faded way. With admission costing only $5, this is a great stop if you’re basing yourself in Flagstaff for a Grand Canyon visit. 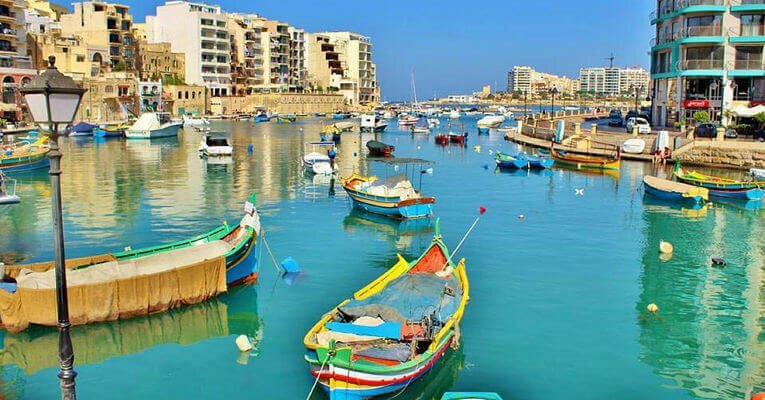 An hour is enough time to wander through the prehistoric city, built in 1972. You enter and pay in the gift shop, which, in it’s been open forever kind of way, looks like it hasn’t been updated in that time either, in the best quirky roadside stop kind of way. It’s also very dark. Fear not though, once you pass through that it’s like (almost) stepping back in time. There are buildings all around the back area, like a post office, a grocery store, a jail, and everyone from the Flintstone’s houses. There’s even a dinosaur slide and a goat. I’m not entirely sure why a goat, but there was. 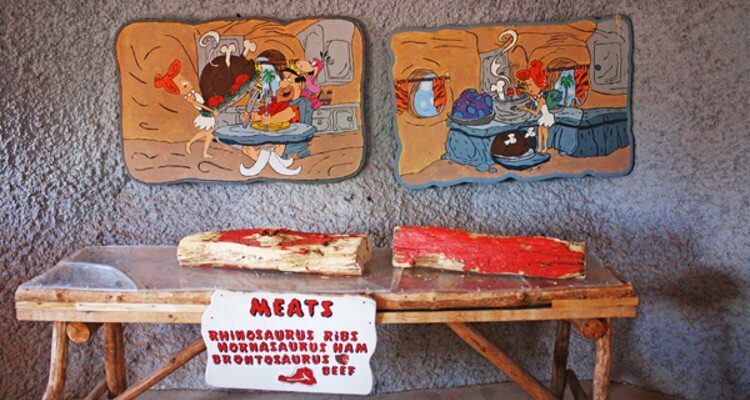 Whether or not you’re a huge Flintstones fan, this is a fun stop for a break from driving, which lord knows you do enough of in the US. I had no idea this was a thing until maybe two weeks ago. I had to see it. How could you not want to? 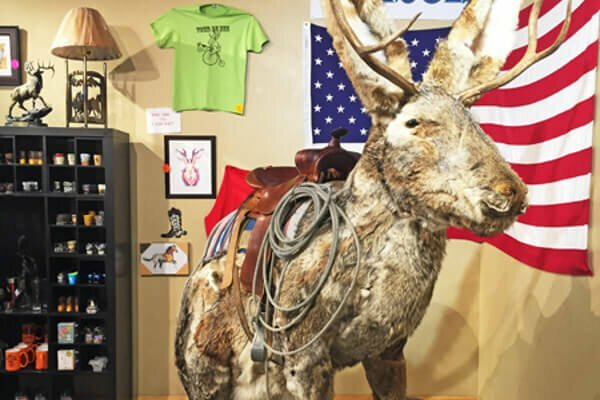 Located in small town Dubois, Wyoming is the worlds largest jackalope. In case you don’t know what a jackalope is, it’s a rabbit with antlers, like a deer. They offer them in a variety of sizes to purchase as well as having a saddle on the giant one so you can climb up and take pictures on it. Obviously. This is free to see in a little shop along the main road in town. It’s impossible to miss. There are yellow signs advertising it on the outside and it’s right next to the laundry place with a huge skull around the door. This is a fun, quirky thing to see if you’re making a trip to the Teton and Yellowstone area. I wouldn’t go terribly out of my way for this, but if you’re nearby and love weird things, it could be worth it. Dubois has some other giant things, too: a bear, a skull, and a fishing pole with a trout. I learned about this in a sculpture class in college and wanted to go ever since, about four years ago. On a Southwest road trip last year, I got to see it on the way home. 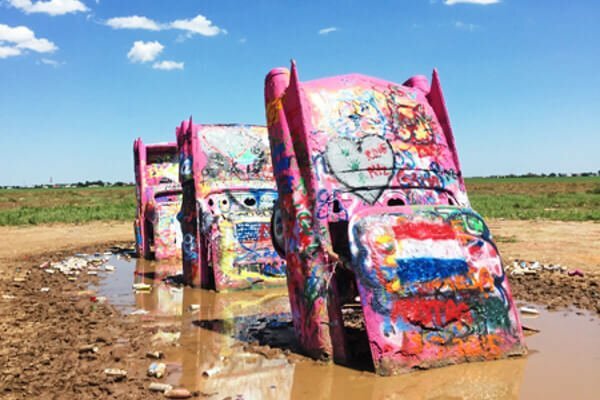 In Amarillo, Texas, on the side of the historic Route 66, not the middle of nowhere like I thought, you can see 10 Cadillacs covered in paint stuck in the ground. Bring a can of spray paint if you want to add your name or a design to the cars; it’s part of the experience. It can be a little muddy right around the cars, so be aware of that, and it also gets super hot in the summer in the middle of the day. Surprising, right? Maybe not. It’s not a long walk from parking to the cars, but bring a little water anyways. One last thing, if you bring paint, pleeeease take it with you. The ground is covered with empty spray paint cans that people just leave behind because why would they need it again? Take it with you, and if you really feel motivated, pick up some of the old ones to get rid of, too. 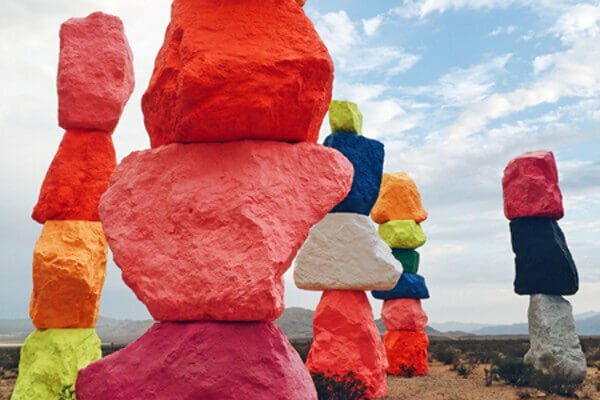 About 30 minutes from The Strip, you’ll find seven Nevada limestone towers covered in fluorescent paint on the side of the Interstate. It’s super easy to get to, being right on the side of I-15. There are signs for it, too. I stopped here before a flight out of Vegas and loved it. It’s not super crowded, which is awesome. The mountains if you will are an enjoyable splash of color in the never-ending desert of the southwest. This is an art installation by UgoRondinone, and will be up for only two years. It opened May 11, 2016, so make sure you go if you’re in the area. This is a really great way to get away from everything that is Vegas, even if it is just for a little bit. Wall Drug is huge, and hyped up from hundreds of miles away. I’m not even kidding. 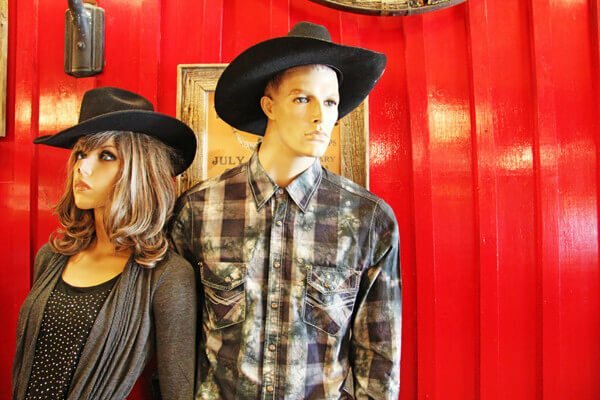 On the far western side of South Dakota, near the Badlands, you’ll find the infamous Wall Drug. But on the way there you’ll see signs telling you how much further it is. 423 miles to Wall Drug! 304 miles to Wall Drug! 197 miles to Wall Drug! 82 miles to Wall Drug! 4 miles to Wall Drug! The anticipation is hard to beat, and you just might have to go, even if you weren’t planning on it. They get you there with the promise of free ice water. It’s basically a big mall with gift shops, a drug store, restaurants, Zoltar, and even a chapel. It’s a weird place. It’s a must see if you’re in the area. All of these things make great stops on road trips around the US. 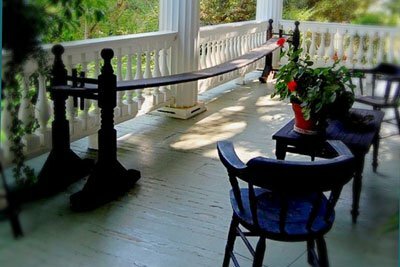 Most aren’t worth the trip themselves, but if you’re in the area, take a break. See something cool and weird. They can be pretty fun no matter how old you are. I mean, there we were, two 23-year-olds running around Bedrock City giving each other haircuts with giant wood scissors and hanging out in jail.